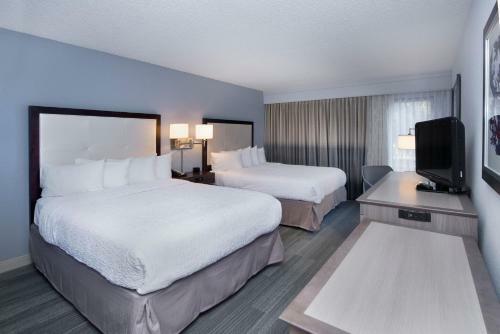 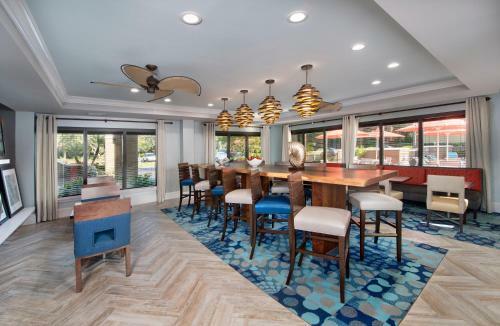 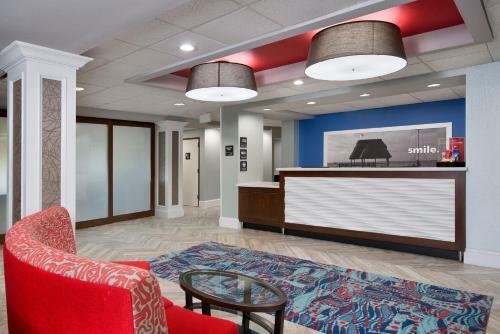 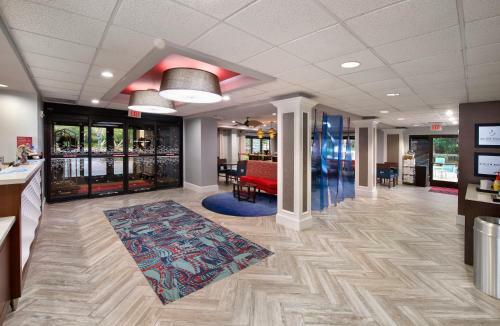 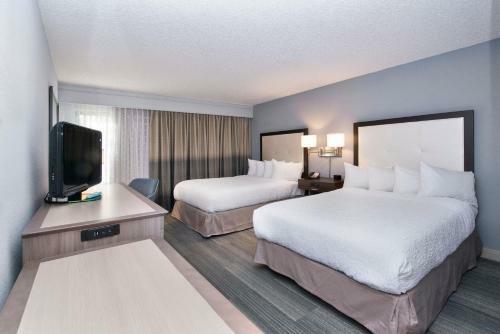 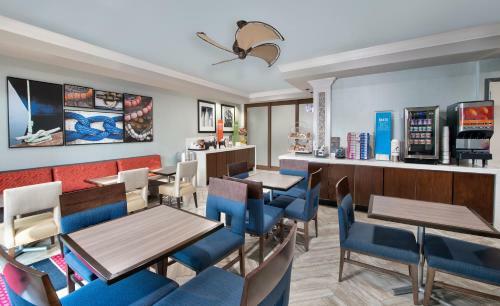 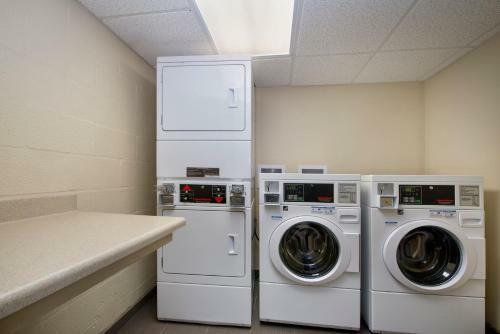 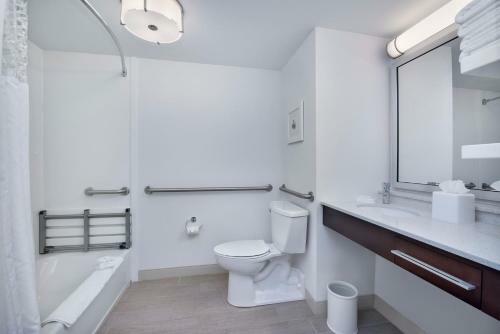 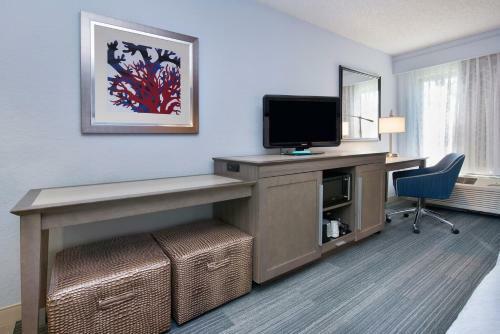 Directly off Interstate 75 and minutes from beautiful beaches, this hotel is close to many area attractions and activities, and provides a variety of modern amenities a high-speed internet access. 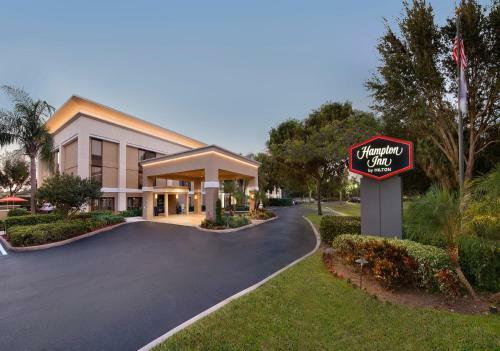 Discover top-rated golf courses, pristine beaches and an endless variety of water sports only minutes from the Hampton Inn Naples-I-75. 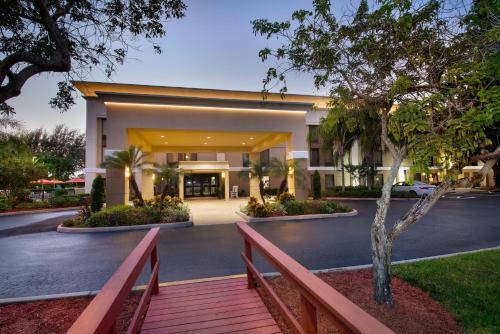 Spend the day at Delnor Wiggins State Park or take a day trip to the nearby Everglades National Park. 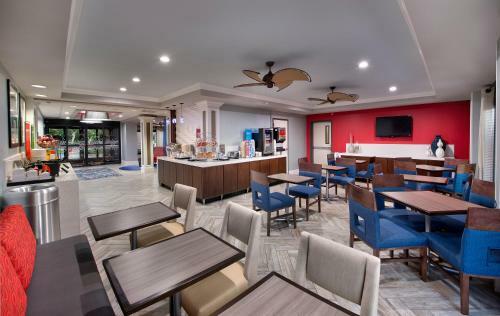 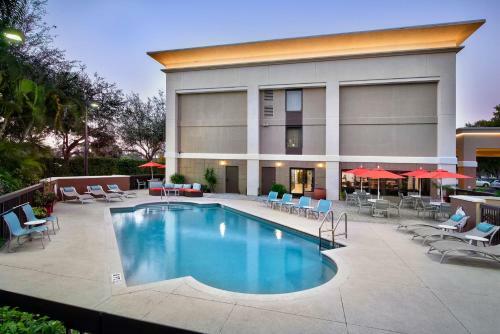 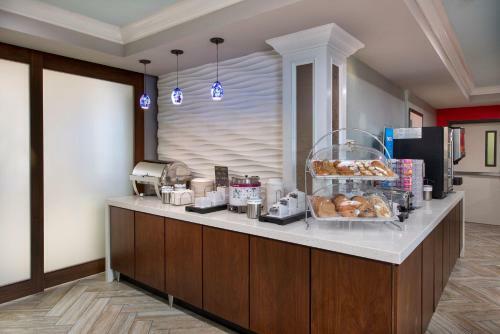 Begin the day with the I-75 Naples Hampton Inn's delicious free breakfast bar or with a refreshing swim in the outdoor pool. 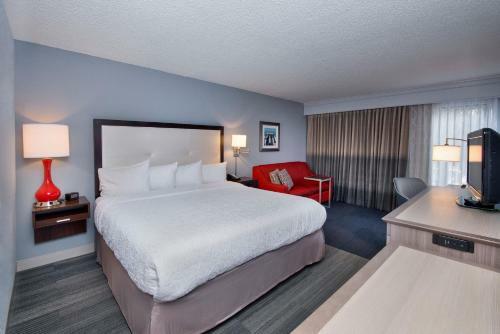 At the end of the day, relax on the hotel's comfortable signature Cloud Nine beds and enjoy an in-room movie. 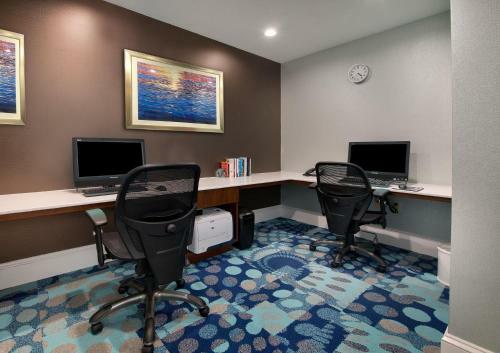 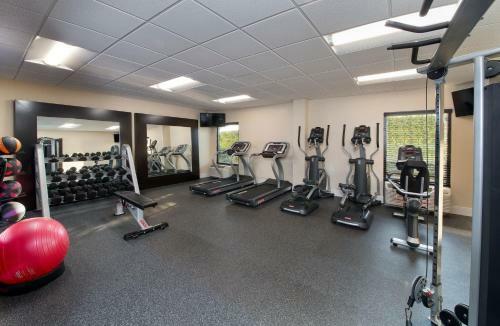 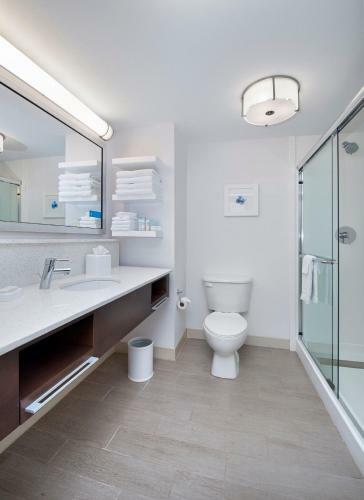 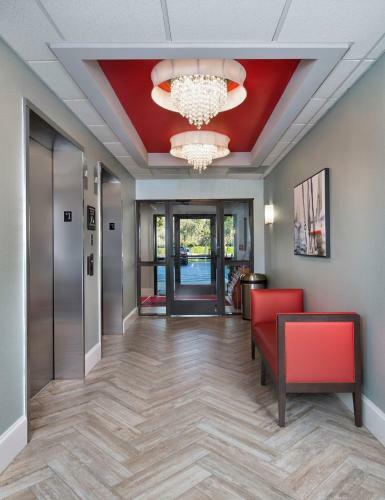 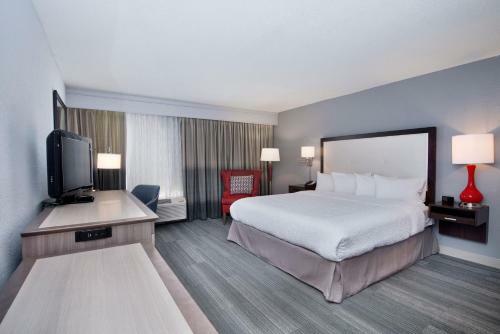 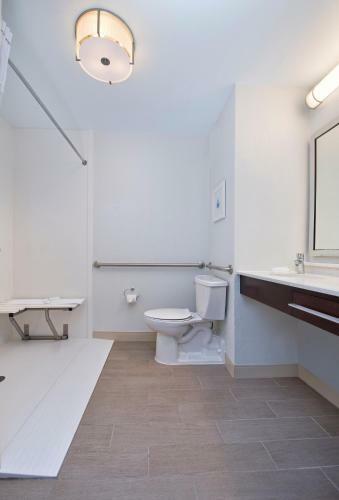 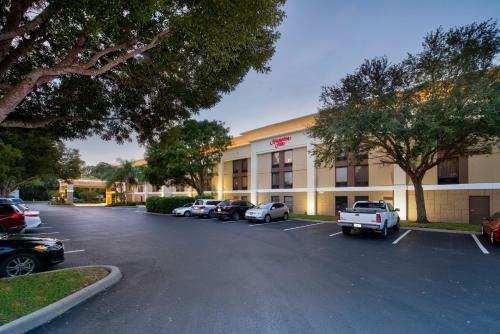 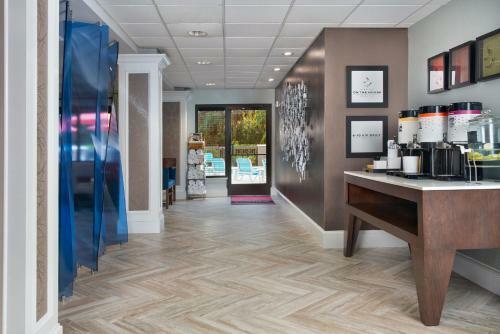 the hotel Hampton Inn Naples - I-75 so we can give you detailed rates for the rooms in the desired period.